One color no producer ever wants to see on their volume faders is red. 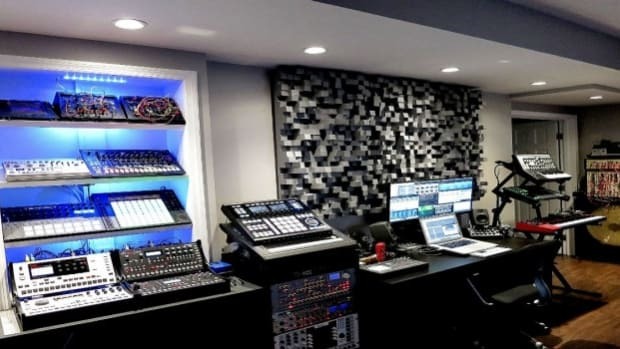 While some producers like to think that making a specific track&apos;s volume "clip" will help bring out that instrument in the mix, the idea of sending a track&apos;s volume into the red will do far more harm than good to your entire project. I don&apos;t care what style you are producing. 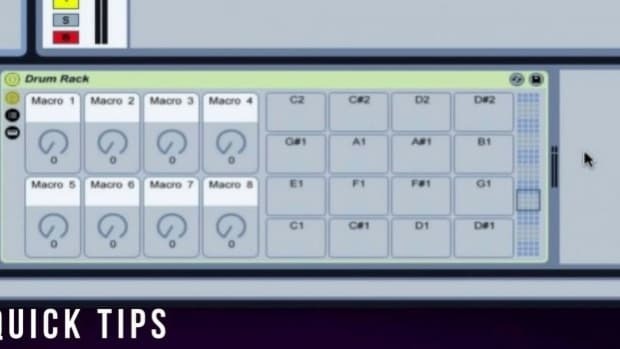 There are common sense rules that all producers should follow when it comes to their music making process and one of those rules is to NEVER clip your volume. For all of the beginners out there wondering how to avoid such a disaster, here&apos;s one tip to help avoid it. 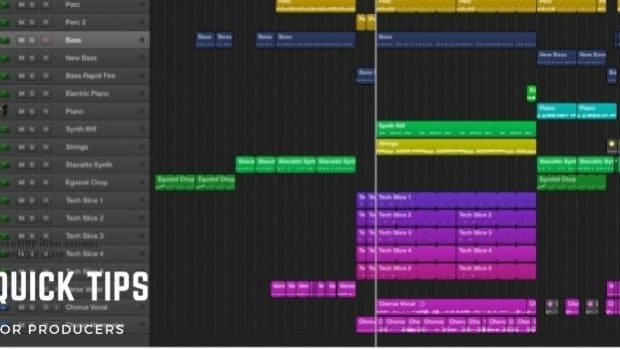 Make sure you&apos;re gain staging every track in your project. 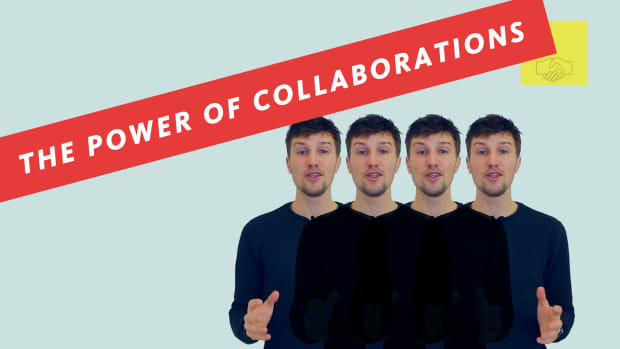 You may be asking yourself, "How could this one tip make such a big difference in my projects?". 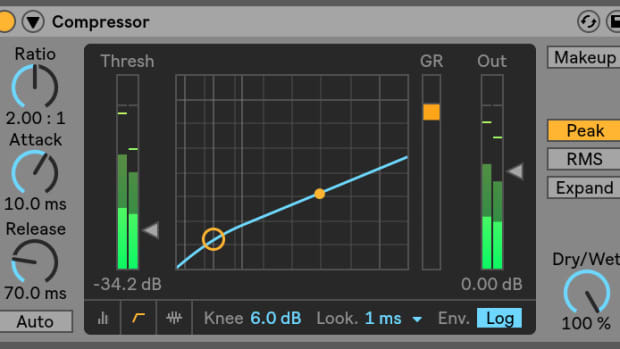 Allow me to explain what exactly gain staging is and how to apply it to your tracks. To understand gain staging, we must first understand what the word "gain" means in terms of music production. Gain is essentially the level in which your original audio signal is being played at. While it sounds like it&apos;s serving the same purpose as volume, gain has a very distinct difference that separates the two. A gain function would usually control the input level being produced by the instrument while the volume would be the final output being given by that same instrument. The audio signal begins with its initial gain level and eventually works its way to the final level, which is the volume the sound is being played at. We always want to make sure that our gain levels are balanced and not overlapping too much with our track&apos;s volume. Now that we have a basic understanding of gain and how important it is to properly monitor it, here&apos;s a few gain staging techniques that you can use to help your tracks. Depending on which DAW you&apos;re working in, there are a few different things you can do for gain staging. 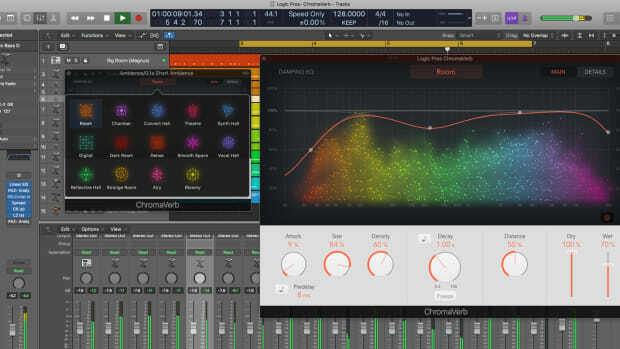 The simplest way to gain stage a track is to lower the gain level of the instrument or sample on a particular track. 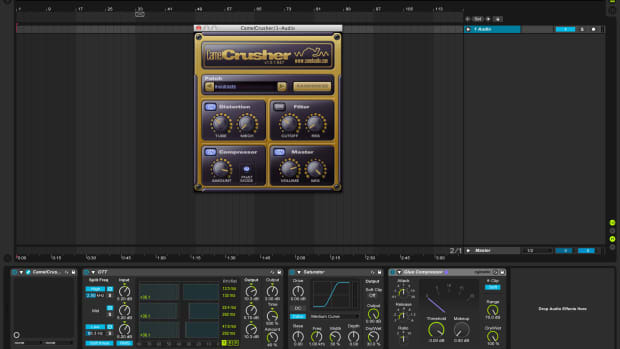 All virtual instruments and sample sources should have a gain function built into their interface. 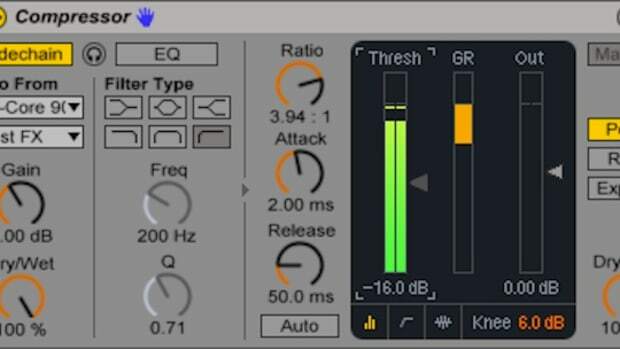 While the amount of gain you need to reduce is subjective to the particular track, a good rule of thumb is start by removing a few dB (decibels) from the instrument&apos;s gain and depending on how much it effects the track, the following adjustments can be made to taste. The last technique I&apos;ll mention today for gain staging your tracks is to meter your track&apos;s volume at the "pre-fader" stage. You may be wondering what the difference is between a "pre-fader" and a "post-fader". 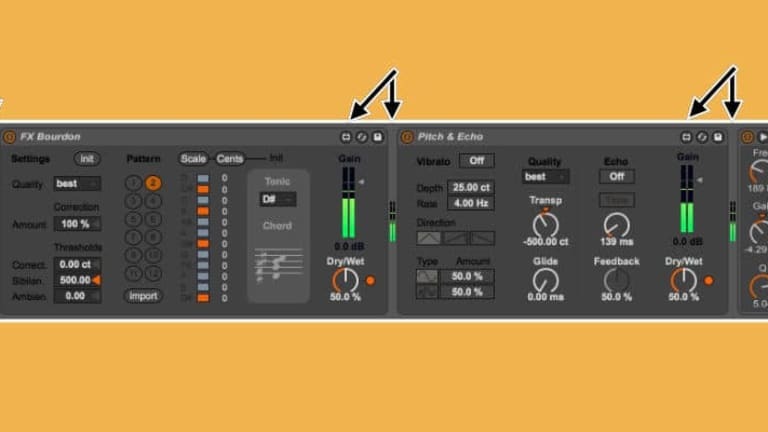 Metering a sound in the Pre-Fader stage means that you&apos;re listening to the natural sound being outputted by the instrument before it is enhanced by other effects. Post-Fader, on the other hand, is the same sound that has been changed by different effects and is sent directly to the master channel. Being able to adjust the pre-fader levels of your tracks can make a big difference in how they are sent to the final master track. If you&apos;re a Logic Pro X user, you can find the option to enable Pre-Fader Metering in the "Customize control bar and display" box. Once enabled, an icon with a fader and level meter will show up on the control bar. Using Pre-fader metering will give you a precise idea of what is coming out of the original track and can adjust it to make sure that neither your pre or post fader outputs are clipping. There you have it! 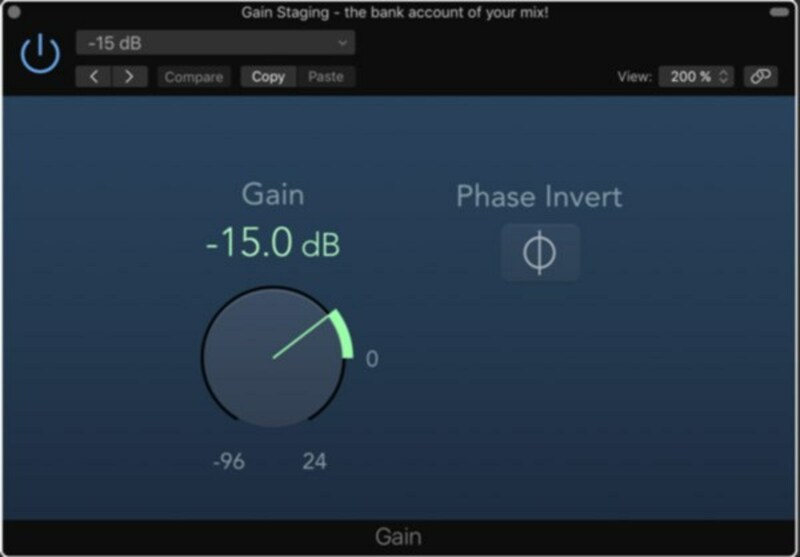 I hope you have a better understanding of gain staging and how it can change your tracks. It&apos;s one of the most overlooked aspects of a mix in any project and a few simple steps can help erase any potential headaches that you could come across down the road.